Oxygen levels are extremely important for root health, so it is important to keep the nutrient solution aerated. All of our air pumps are energy efficient and low on noise. 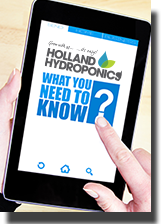 Holland Hydroponics stock air pumps, air stones, bubbler tubes and other accessories. Connect your airpump to an airstone or bubbler tube with airline. Blue airstone, suitable for use with most airpumps. 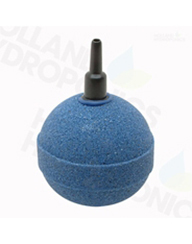 50mm Golf Diffuser air stone for aerating bubbles. The Hailea Air Pump is a silent power air pump, manufactured to high standard. It gives efficiency and energy saving whilst being low in noise. Ideal for supplying oxygen to multiple tanks.